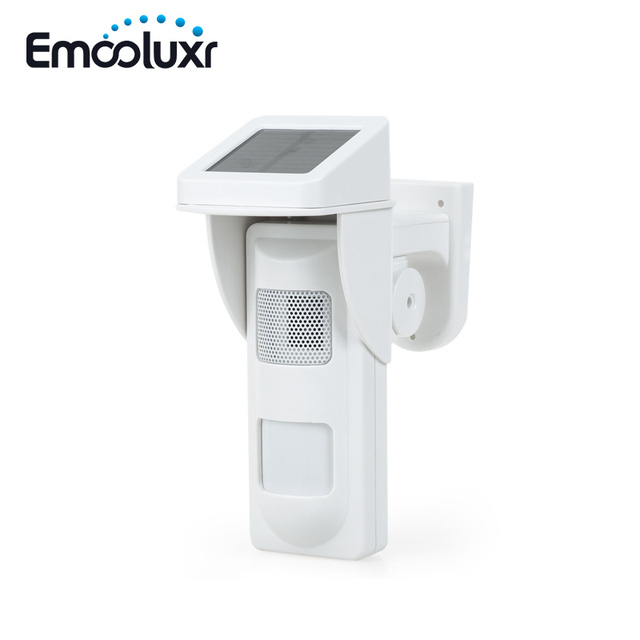 This is a remarkable digital outdoor solar-power PIR alertor with sound and light indication, which can avoid external interference from sunshine, humidity, dust, insects and wind also. 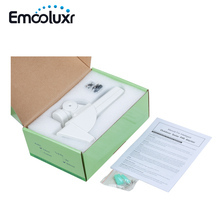 Adopts very advanced technology as below: direct analysis technology to intrusion PIR signal from digital high-speed micro-processor; dual-polarities detection, direct adjustment to digital signal sensitivity; filtering technology to mixed rays from multi PIR channels etc. 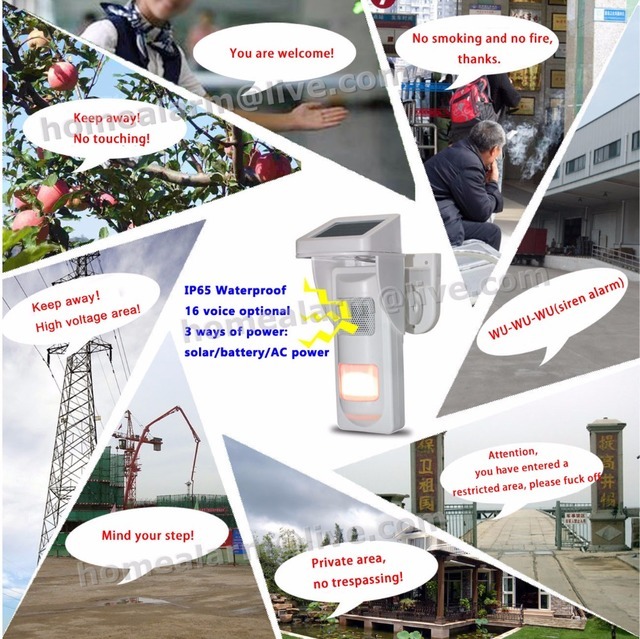 Very stable in operation and advanced in function, combined with its IP-65 water proof design, it is suitable for operation in those areas needs sound and light remind such as forest, high-tension pole, park, warehouse, fish pond, orchard,docks,etc. 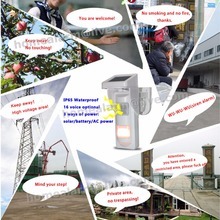 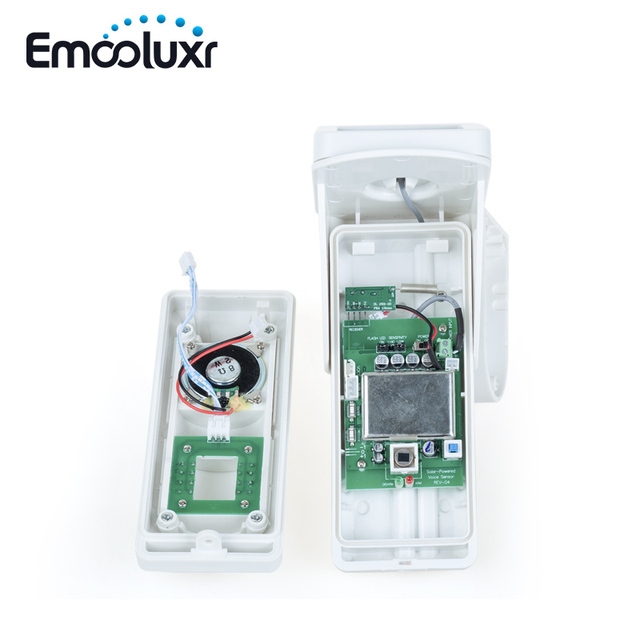 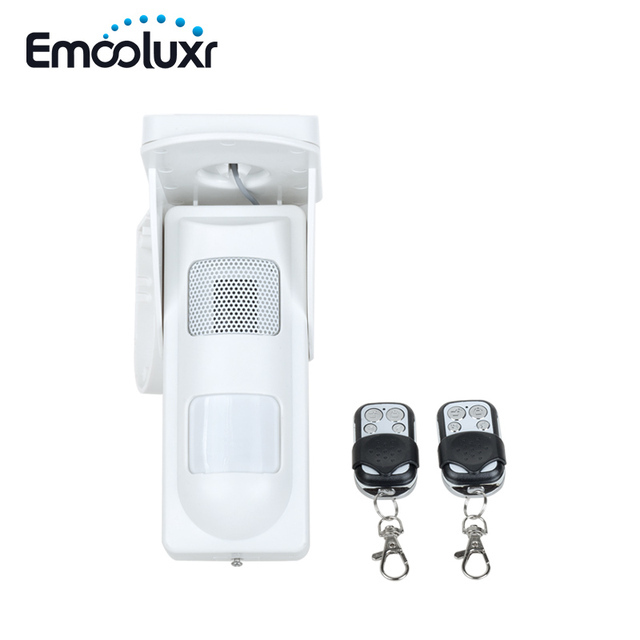 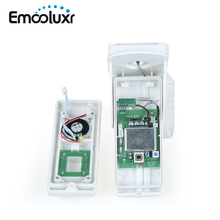 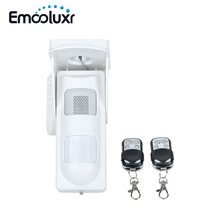 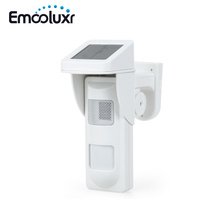 Note: This sensor alarm has 16 voice optional, you can set yourself easily,suitable for operation in those areas needs sound and light remind such as villar, forest, high-tension pole, park, warehouse and docks etc.